When you find an activity you’re passionate about, why not make it as enjoyable as possible? Beginners who are just starting to learn the thrill of scuba diving in the UK might not think it necessary to buy their own equipment, but it makes a lot of sense in the long run. Owning your own equipment, like the Buoyancy Control Device (BCD), helps you become more comfortable, confident and efficient on each dive, making the overall experience more enjoyable. When you have your own BCD, it’s always exactly as you left it. The features are always the same and you don’t have to fumble around trying to learn how to use slightly different gear every time you dive. Sounds like a lot less hassle, doesn’t it? The BCD jacket is traditionally the more popular style which combines the harness and air bladder to make a single unit. The bladder is primarily along your back, but sweeps forward under your arms for balance when inflated at the surface. 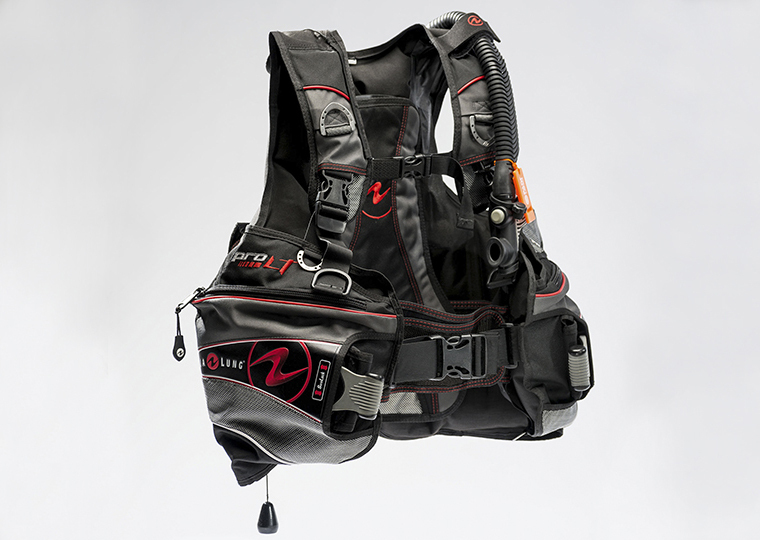 The wings style BCD is becoming more popular in recreational single tank diving due to its simplicity. The vast majority of technical divers wear the wing style which can also accommodate twin tanks. Whichever you choose, the BCD you select should always include an adjustable band, low pressure inflator/deflator and an overpressure valve. Other features may include pockets, which allow you to carry accessories; a cummerbund waistband for a more comfortable dive; and quick dump that allows you to release air without holding the inflator mechanism up. For more information regarding BCDs, you can visit the BCD Section of DiveStyle. Also, don’t forget our great feature of choosing a mask! If you’ve already made the decision to purchase your own BCD, contact your local DiveStyle, where our knowledgeable employees can help you decide which style and features are best suited for your personal diving experience. This entry was posted in Deco Stop, Scuba Equipment. Bookmark the permalink.